Coffee Works was established in 1975 as Honolulu's first coffee house. 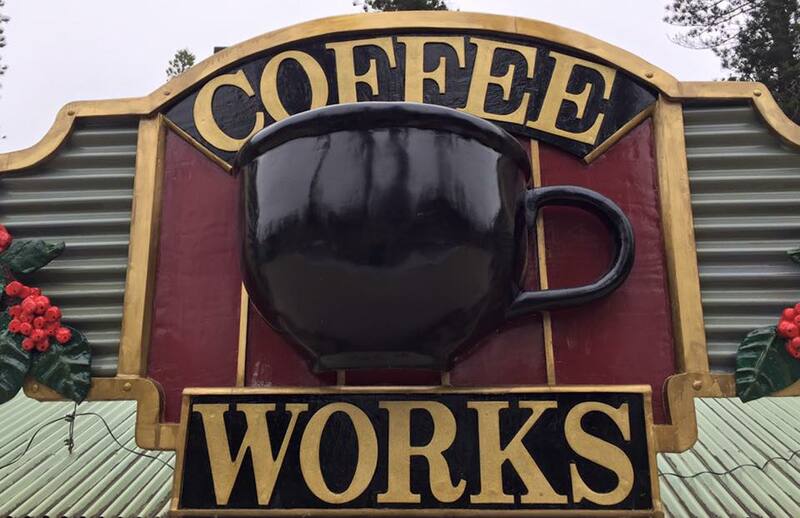 In 2000, Coffee Works moved to the island of Lanai. Over the past 17 years, we have become an island favorite for local and visiting coffee drinkers alike. Our specialty coffees and espressos are popular gift items, with a loyal following among coffee lovers worldwide. If you plan to visit Lanai, stop by and check us out. If you can't visit The Islands, you can still enjoy the taste of paradise by visiting our store. Truly a taste of paradise. We offer a diverse selection of unique Hawaiian blends and tropical flavors. More than just coffee, we also serve delicious pastries, full breakfast and lunch menus and a variety of snacks. Love our coffee but can't make it to Lanai? No worries, we offer Interisland, Mainland and International shipping through our store.